Update my blog? Yes, I need to…. Life has been crazy with the Children’s Museum of Siouxland planning (we just went to bid, but are finalizing the exhibits), and are working on a promoting our workshop in August for young writers. The theatre just opened Legally Blonde and we had an amazing turnout for opening night thanks to the hard work of the marketing committee. I have a child in driver’s ed this month, and am mommy bus for the other, plus getting in doctor’s appointments and such before school starts. And of course working my Usborne Books and More business… fairs start next week! And writing/editing needs to be a priority. That said, I will update, I have some great posts in my mind, but Blog isn’t on my top 6 right now. But wanted to let you know I’m still around! Have a fabulous weekend! 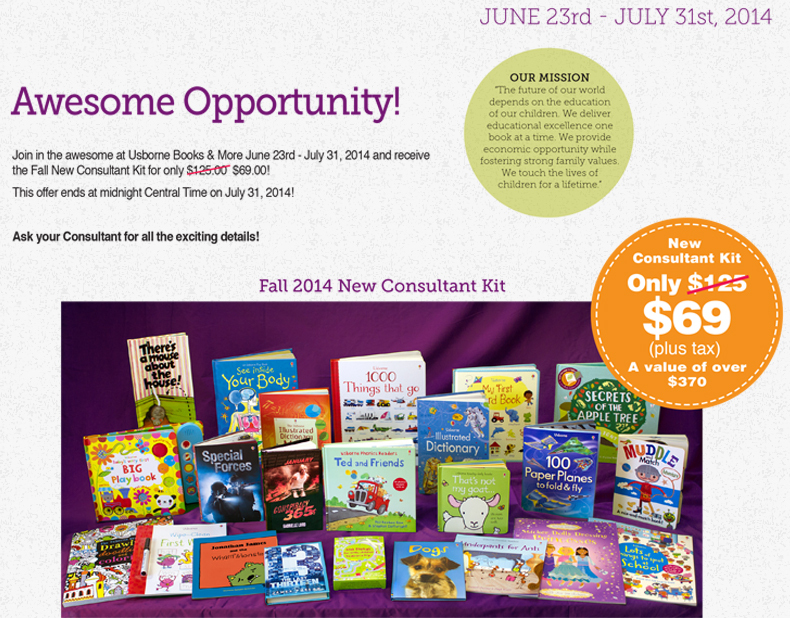 PS: If you love books and the thought of owning a book business in your home excites you, let me know! The July kit really is awesome.